Chanele Rose Flowers are a small niche family operated wedding florist / stylist based in Sydney dedicated to providing Stylish, Fresh & luxurious style to your event. Specialising in elegant and luxe styling. The Chanele Rose team are passionate about providing you with the lushest, freshest blooms, and beautiful textures with lots of stunning details for any Wedding or Special event. We believe in Love of all kinds, and when Love is Love, Love always wins! We love nothing more than seeing our lovely couples Wedding day unfold before our eyes. Here are just a few photos from our favourite Love stories. All flowers & styling pictured here are by Chanele Rose Flowers. 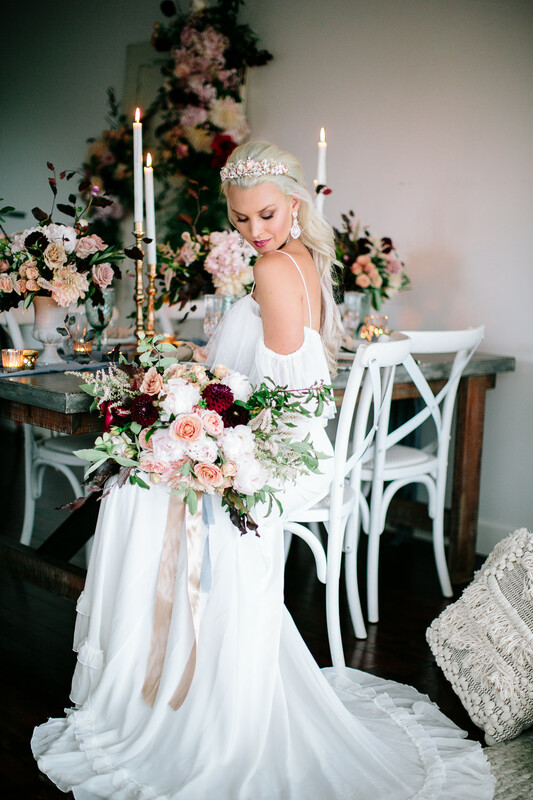 Chanele Rose flowers are highly passionate floral stylists and have proudly been involved in Styling & floral designing for many inspirational photo shoots – as seen here. © Chanele Rose Flowers. All Rights Reserved.